Tyre review data from 2 tyre reviews averaging 79% over 20,100 miles driven. Sorry, we don't currently have any questions and answers for the Star Performer Winter AS. Why not submit a question to our tyre experts using the form below! First time using star performer tyres recomended to me buy a regular user. 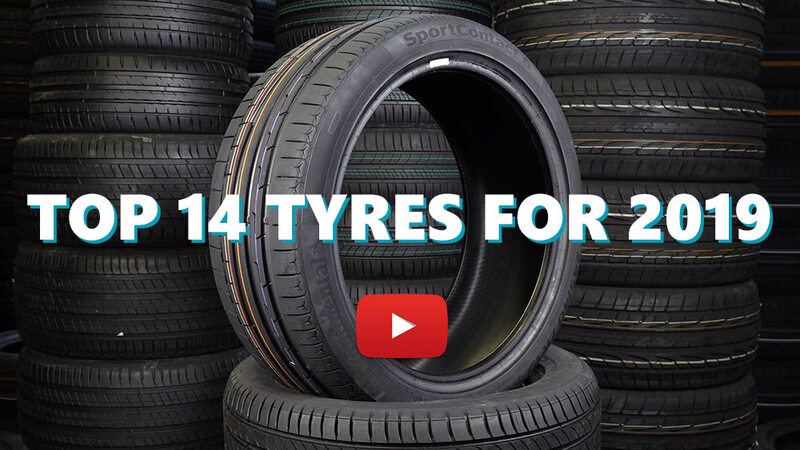 Great tyres great grip in all weather conditions. Have you driven on the Star Performer Winter AS tyre? Please help millions of other drivers make an informed tyre choice and pick the correct tyres for their car by submitting your review of the Winter AS. I have used Star Performer summer tyres for years now, and I'm very happy with them, so I decided to try their winter tyres. Unfortunately, chalk and cheese. While they are perfectly good in snow, able to drive up surprising hills with no problem, they are a nightmare in the wet. Even from new, with maximum tread, I found them sliding on wet roads and the ESP kicking in whenever I put the foot down. I ended up using these until they were done, all the while having to take great care on wet roads, and then I switched to Continentals and all was well. So not recommended at all due to their very poor adhesion in the wet.